A couple of weeks ago, I was surfing the web reading other peoples blogs and realized that my love and appreciation for Turkey has only developed because of other people. I have met people in the summer time, who tell me their Turkish holiday tales with howls of laughter. I have read blog posts written by people who have visited the shores of Turkey and then wrote candidly about their personal thoughts and experiences. I have also stared in amazement at memorable photographs taken of Turkey, by those publishing on the World Wide Web and by friends and family. Each one of these interactions come together to give me a stepping stone and inspiration for my travels. With this in mind, I thought the perfect way to showcase Turkey would be a post highlighting people’s most favorite memory of this country. 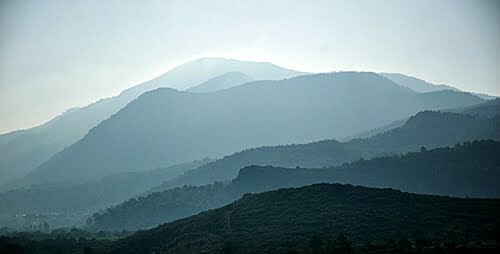 I asked other bloggers who have been or are in Turkey, to submit their favorite picture and a short description about the picture and themselves. They are all listed below and I think they present a wonderful portrait of this beautiful and addictive country. I hope you agree with me. I also want to thank the other bloggers for taking part and helping me to express just how amazing this country really is. Who Is Wandering Earl? He is a new breed of explorer and likes nothing better than getting off the beaten track. He has an impressive travel resume that lists 70 countries of which one of them is Turkey. Turkey has been on his travel agenda twice and his latest visit was in the summer of 2010.
Who Is Lisa Egle? She is the owner and writer of the Chicky Bus travel blog which aims to encourage readers to challenge the status quo of travel and excel themselves into the moment…to a place of self discovery. 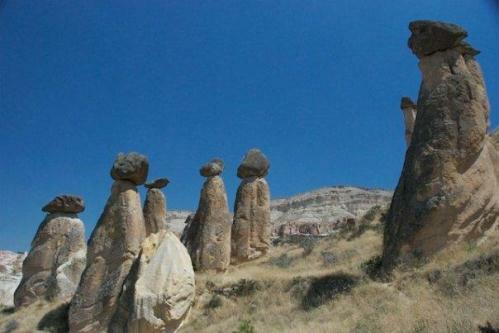 Lisa fell in love with Eastern Turkey when she completed a tour in 2010.
Who Is Jack Scott? He is the writer behind Perking The Pansies which is a blog about two openly gay, recently ‘married’ middle aged, middle class men escaping the liberal sanctuary of anonymous London to relocate to a Muslim country. Jack lives permanently on the Aegean coast of Turkey. Who Is Barbara Isenburg? She is an American ex-pat living in the hustle and bustle of Istanbul and also the writer of The Turkish Muse. Her blog was was born out of a desire to tell stories about life in Turkey and help other newcomers adjust. Through essays, photographs, advice columns and stories, she hopes to give readers a better understanding of what expat life is like in Turkey. Who Is Craig Martin? He is the owner and writer of a number of travel sites including The Indie Travel Podcast which has won an award from The Lonely Planet. 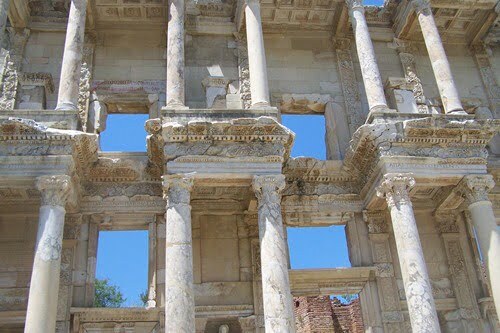 Craig along with his partner Linda have traveled extensively throughout the world since 2006 and experienced the delights of many countries including Turkey. Who are Turkeys For Life? They are Julia and Barry who blog about daily life in the coastal resort of Fethiye. They are great lovers of getting in the car and driving where the road takes them. 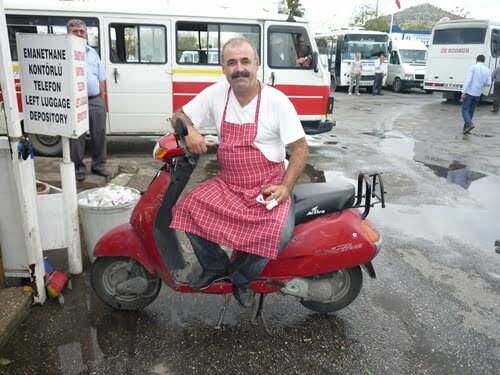 They like to cook Turkish cuisine and interact with the locals while discovering more and more about Turkey every day. Who is Matthew Long? Matthew Long is editor in chief and creator of Land Lopers. He is someone with a bad case of the travel bug, and he travels the world in order to share tips on where to go, what to see and how to do it all on a budget. Matt is a Lonely Planet Featured Blogger, as well as a contributor to many other travel sites including the Huffington Post. Who Is Karen Philips? 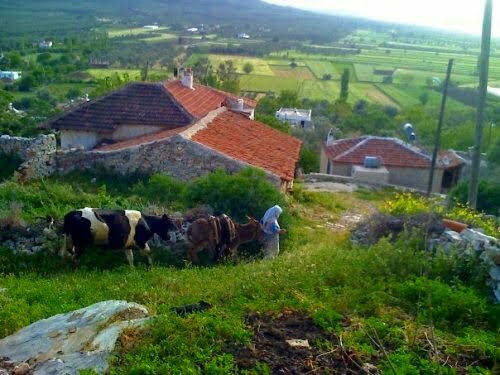 She is a freelance writer living permanently in Turkey’s only ecologic village, Kirazli Koy near Kusadasi. She blogs about her daily life there, everything from celebrating Christmas in a Muslim country to cooking Turkish cuisine with local ingredients. Who Is Michael? He is the traveling lawyer behind the successful travel blog called Go, See, Write. He can count many countries on the accomplished part of his bucket list, including Turkey in 2009.
Who Are The Traveling Canucks? They are Nicole and Cameron who write on their site dedicated to travel, adventure and world discovery. They love publishing fun travel stories, interesting travel tips, photographs and videos of two Canadians exploring the world! 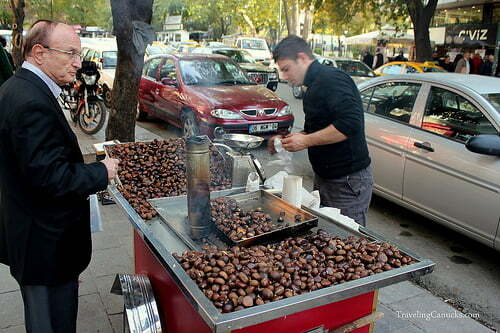 They last visited Turkey in November 2010.
Who Is Cay With Jim? It is a blog written by Jim And DeeAnn Reynolds who own a travel agency located in Antalya, They specialise in custom, private and luxury tours and their blog is their way of spreading the word to everyone about the beauty of Turkey. Who Is Chris Christensen? Creator of the popular Amateur Travel Podcast which is an online travel show focusing primarily on the best places to travel to. It includes both a weekly audio podcast, occasional video podcast and a blog. Who Is Aaron Myers? He is a language coach currently living full time in Istanbul. 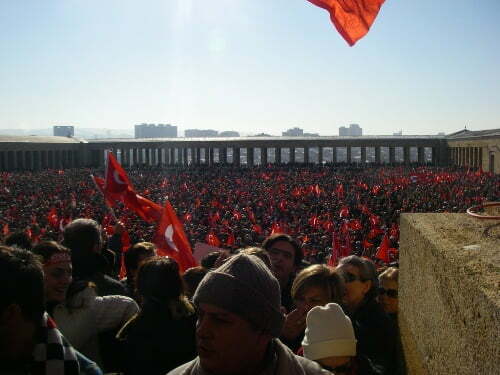 In his spare time, he writes down all his thoughts and publishes them on his blog called Stories From Turkey. Who Is Linda? She is author of Ayak Turkish Delight and she moved to Turkey from England in 1998. She has moved 15 times during her stay in Turkey but eventually settled in a remote village near Milas. Who is Catherine Bayar? Catherine has married into a Kurdish family and loves looking at the differences between women in Turkey and women in other countries. 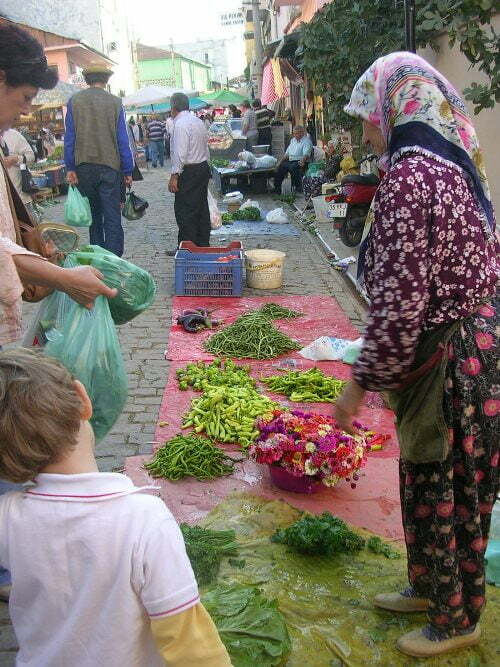 She places great emphasis on local crafts and traditions of which she writes about on her blog called Tales From Turkey. Who Are Kim and Clark Kays? They are a couple who ditched a nice apartment and good jobs to grab two backpacks and head off round the world. 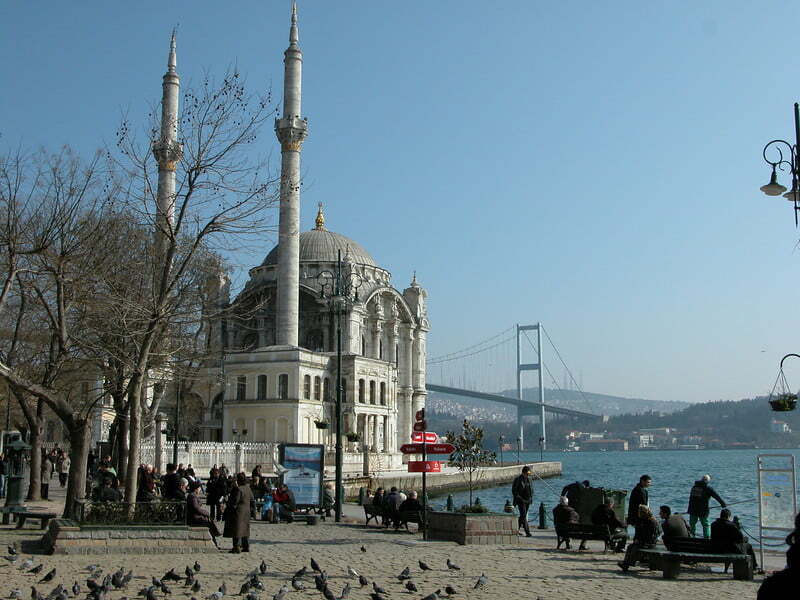 In 2010, they experienced the delights of Turkey and wrote about it on their blog To Uncertainty And Beyond. Kim and Clark invited me to choose a picture from hundreds that they took of Turkey. I chose this one of daily life on the Galata Bridge in Istanbul. 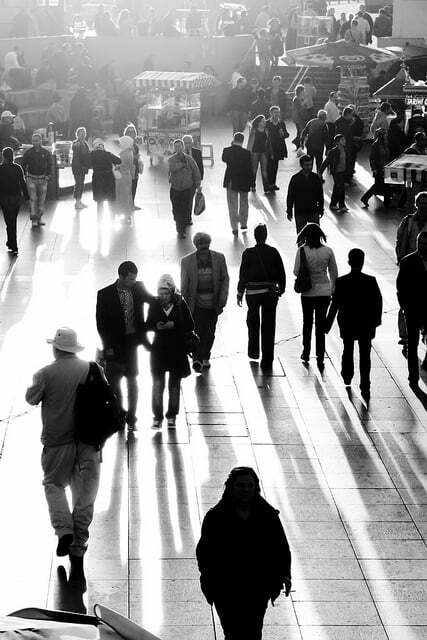 It shows that while Turkey is a unique and addictive country, its people are just the same as everyone else. Going from A to B and taking it one day at a time. 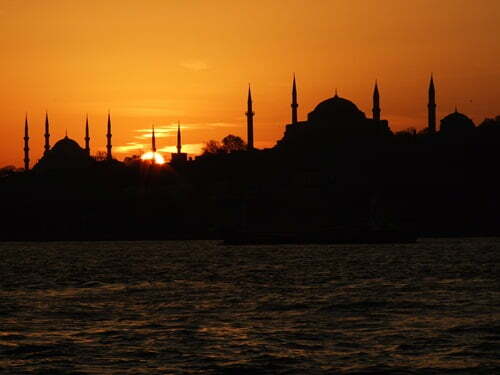 Very pleased to hear from you all and see how enthusiastic you’ve been concerning your different trips to Turkey. Anyway we missed Nemrüt Dagi -mainly because our driver was getting tired- and we got sad about that afterwards. If -perchance- someone has recently made this trip and could tell us about his/her own experience…. 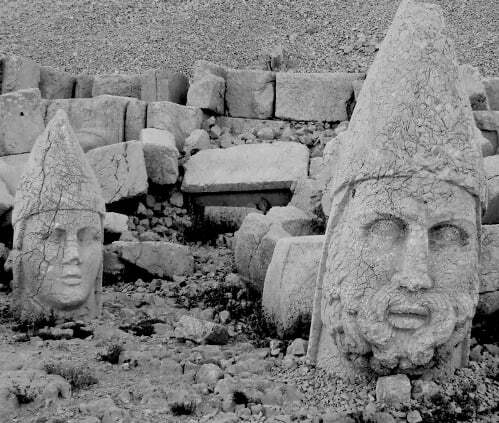 The Heads of Mount Nemrut remind me of the Lord of the Rings!!!! Turkey seems like an amazing country to visit. Can’t wait!!! @Shane. You are busy everywhere from what I understand. Don’t forget to try and met up for a drink this summer. @Terry. Thanks Terry. Great set of pictures from great travel bloggers. This is really beautifully done! Thanks for sharing! Love this post. Despite living there we haven’t really seen a great deal of Turkey so far. Hopefully that will change this year and, with luck, I might get at least one photo as good as these. Hi Steve, there is a lot to do in Turkey. A month will be good though to see the main highlights and you will definitely end up with thousands of fab pictures. You made me realize that there is way too much to see in Turkey. I’m hoping to spend at least a month there when I go. Hopefully that will be sooner rather than later. 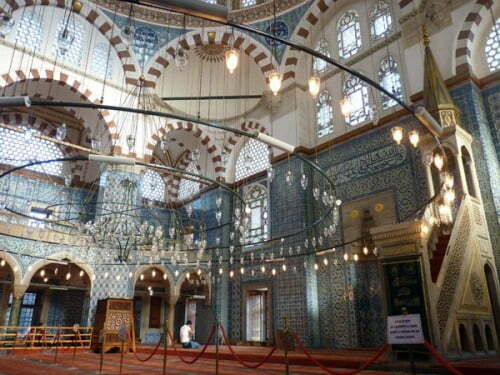 The photos are all too good to pick favorites from, but if I had to choose I would say the pictures of the mosques. @Phil Thanks for stopping by and glad you love the post. Turkey does have a diverse culture. Recommend it to everyone. @Brenda. No worries. I am sure I will come up with ideas in the future. @auntie Gwen. 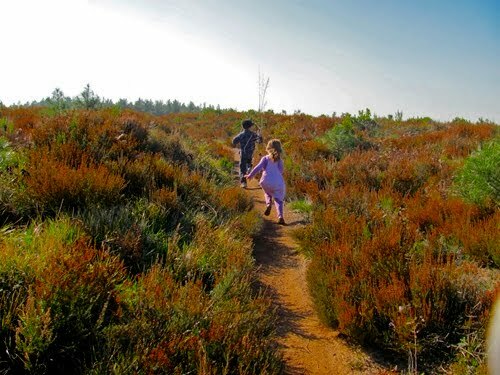 Have you read Julia and Barrys blog? They are based in Fethiye, you may have crossed paths. @Earl. You’re welcome and thank you very much for taking part. Excellent idea Natalie and many thanks for including my photo! Fascinating and original model for a truly interesting blog post Natalie. I came via Ayak at Turkish Delight. You have picked a great selection of images and feeds here. I live in the UK, but have a great personal interest in Turkey and it’s endless, diverse cultures, people and history It’s going to keep me busy with a numb bum for months. Glad to have found you. Happy New Year. So sorry I missed your deadline, but I really enjoyed reading submissions by everybody else! Tesekkuler! This is a great post! Thank you for including our blog. We are happy to share a passion for Turkey with so many people. Everyone contributed great photos…it shows a vast array of all that Turkey has to offer. 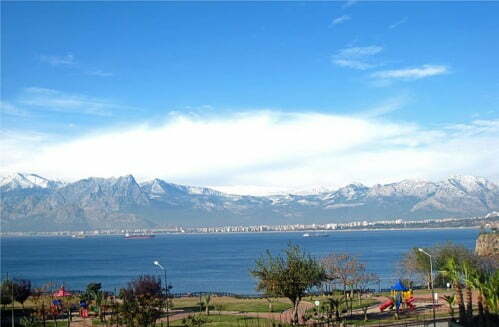 Gorgeous photos, I came via Ayak, I love all things Turkish and hope to retire there. I am lucky enough to have a house near Fethiye. Thanks for a lovely time spent looking at the beautiful photos. Thanks for comments everyone but more thanks to the other bloggers for taking part. What a great list of amazing bloggers! Thanks for putting all this together! Hey, thanks for the inclusion! You’ve put together a great collection. 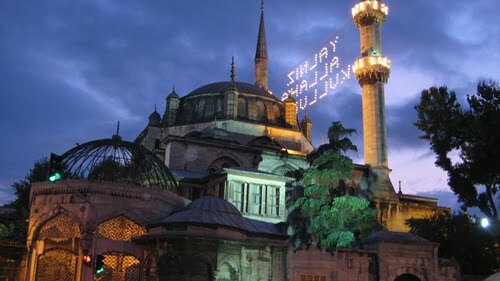 Turkey is such a unique country, so its awesome that you’ve showcased some of its gems. Oh wow. All of you and your lovely photos have made me homesick! I love that sunshine that permeates all these images. Great post. Great idea and I am excited to find a few blogs I had not yet seen. Thanks for including my picture. Take care! What a wonderful explanation why we all love Turkey – just look at these photos and read our blogs and it’s crystal clear. Great idea, Natalie – thanks for including me. I’ll take great pleasure reading and relishing each site. Honored to be included in such a group! Ohhh, that’s turned out to be a fantastic post, Natalie. I don’t like to choose favourites but there’s always a photo or 2 that jumps put at you. Am I allowed to say Linda’s and Karen’s. Love the shadows and layers on Karen’s! Where are your photos?? I recall some really colourful hot air balloon photos in Cappadocia! Thanks for going to the effort for this! Thanks for inviting me to submit my photo and description for this post. It was a pleasure since Turkey is one of my favorite countries in the world! I’m fortunate to have spent 1 month there 2 years ago and to have made it over to the East for several days. I think that Turkey is a country I could visit over and over again; that’s how much I enjoyed it! Wow, what an awesome post! I really like the variety in the photos. It seems to really sum up Turkey well. I’m admittedly a bit obsessed with Turkey myself – obsessed with trying to figure out how to get there! I’ve never been, but it’s at the top of my list! Super post…it brought back all my happy memories of Turkey and of my Turkish friends in France. It was such a brilliant idea I was delighted to be part of it. Love the selections, so many aspects to this wonderful country and it’s nice to see it celebrated. A fine blend for a fine country! Thank you for included my dispatch. Love this post! We enjoyed Turkey so much it’s hard to choose our favorite photo. I’m so glad you chose ours for the end. It’s one of my favorites. Such good company to be in as well. Great choices. These photos make me miss Turkey! wow — honored to be included in this great group of bloggers that all love Turkey. It is one of my favorite countries and I’m glad you are out there helping spread the word.